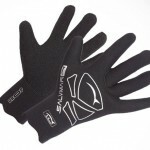 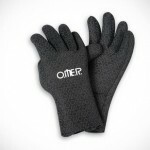 Protect your hands from the cold and from other conditions with a good pair of gloves. 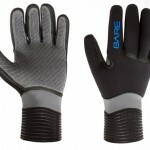 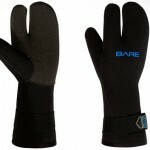 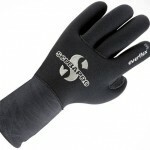 Dry gloves are just that and in very cold conditions they can't be beat. 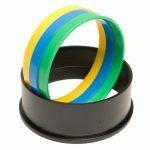 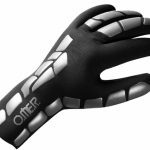 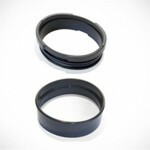 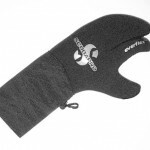 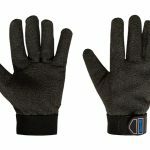 If you're prone to cold hands you can even improve them with heated linings. 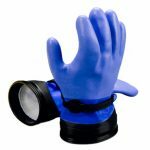 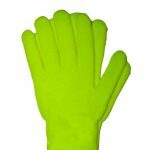 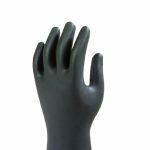 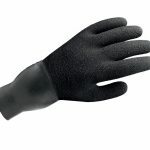 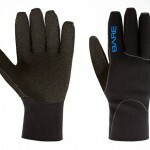 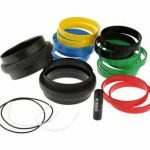 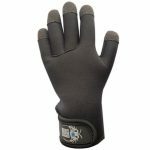 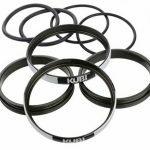 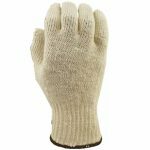 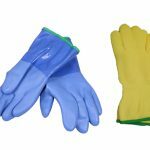 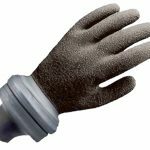 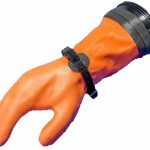 Wet gloves come in a wide variety of thicknesses for various water temperatures and purposes, even beyond diving.